Type 2 diabetes occurs when your body has difficulty processing insulin effectively. To compensate for this insulin resistance, your pancreas produces more insulin to convert into glucose for your cells. However, the glucose tends to build up in your body causing health problems. Those who are overweight or obese are more likely to develop Type 2 diabetes. Type 2 Diabetes can cause medical issues if it is left untreated. Those diagnosed with Type 2 diabetes run a greater risk of being diagnosed with kidney disease, heart disease, nerve damage, or suffering from a stroke. 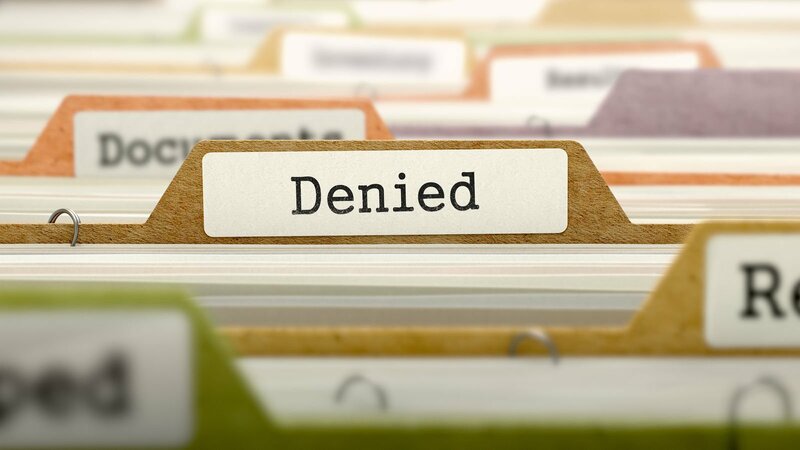 Can I be denied coverage because I have Type 2 Diabetes? Under the Affordable Care Act regulations, you cannot be denied coverage based on a pre-existing condition such as Type 2 diabetes. 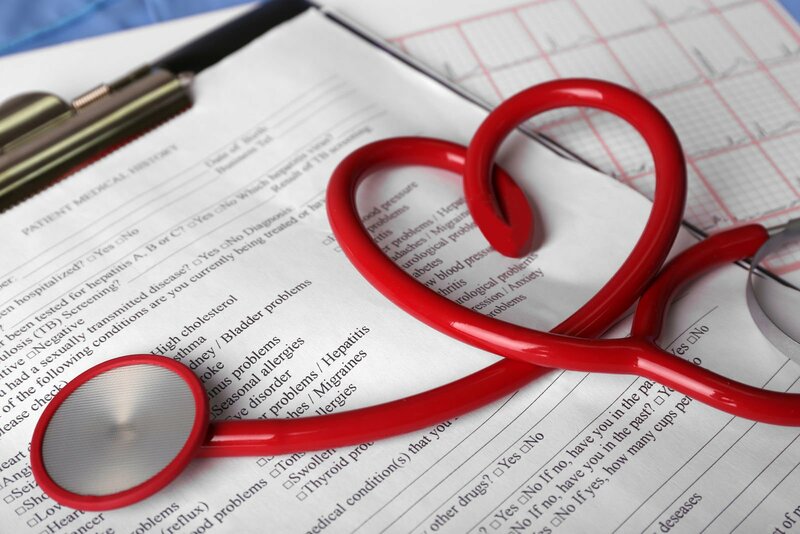 Additionally, an insurance coverage cannot charge you a higher monthly premium because of a pre-existing condition. Once you are enrolled, your rates still cannot be raised based on your health status. Our specialists can help you find an insurance plan that will cover all your Type 2 diabetes needs at an affordable price. Grandfathered plans are not subject to many of the new regulations under the Affordable Care Act. They can deny you coverage based on a pre-existing condition such as Type 2 diabetes. Additionally, they do not have to cover preventive and wellness services which are necessary for many people with diabetes. Grandfathered plans are individual insurance plans implemented prior to March 23, 2010. Your insurer is required to notify you of your plan’s grandfathered status. If your insurance company makes significant changes to your plan, such as increasing the price or reducing benefits, it may lose its grandfathered status. You are entitled to a special enrollment period if your grandfathered plan is canceled. What are the essential health benefits? Marketplace plans are required to cover a certain amount of essential health benefits. Wellness services and chronic disease management must be covered by all health insurance plans. Additionally, Marketplace plans must cover ambulatory and emergency services, prescription drugs, maternity and newborn care, and mental health services. Most essential health benefits, except for preventive services, require you to pay out-of-pocket expenses, such as deductibles and co-payments. The essential health benefits are typically the same in each state. Grandfathered health insurance plans and self-insured, employer-based health insurance plans do not have to cover the essential health benefits. Many plans cover more diabetes related services in addition to the essential health benefits. 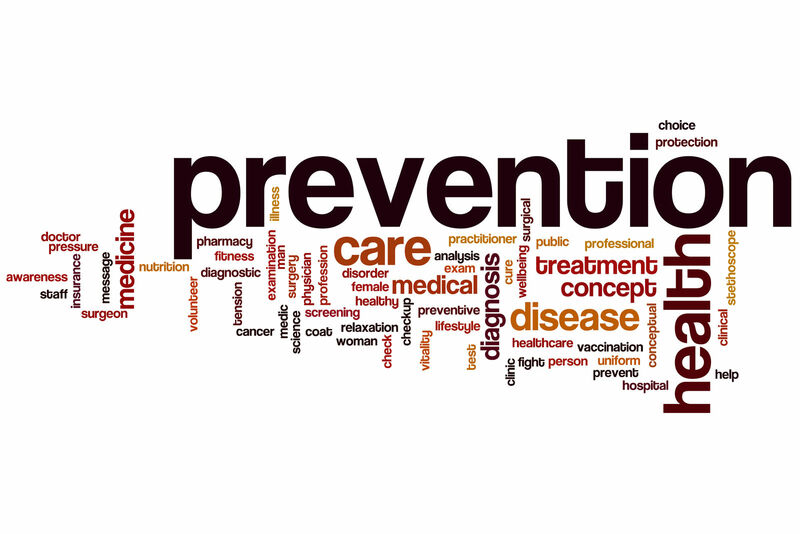 Preventive care benefits are covered for free under the Affordable Care Act regulations. You do not have to pay a co-payment or any type of coinsurance for these services even if you have not met your annual deductible. 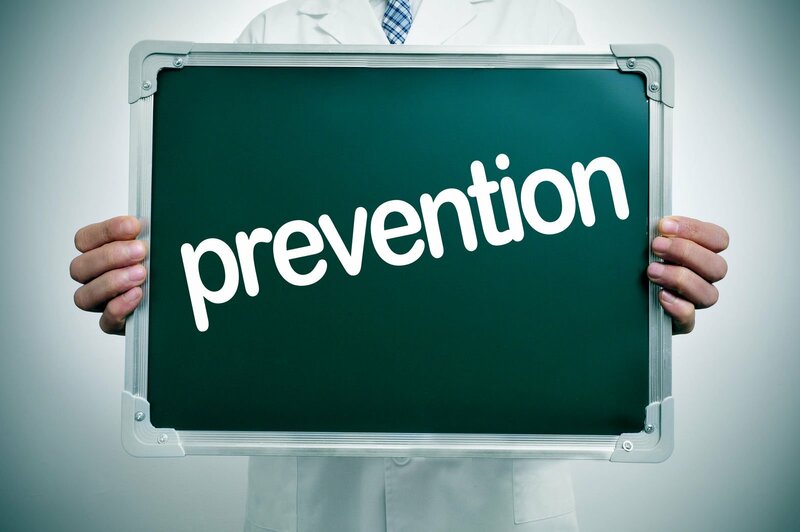 Most insurance plans will only cover preventive services if you see a doctor within your network. Type 2 diabetes screening is covered for those with high blood pressure. Additionally, blood pressure screenings, obesity screening and counseling, and diet counseling for those who are at a higher risk for a chronic disease, such as diabetes or heart disease. Insurance plans are required to cover other services for women and children. Under the Affordable Care Act laws, most insurance plans cannot deny you coverage based on a pre-existing condition such as Type 2 diabetes. However, individual plans with grandfathered status might deny you coverage based on a pre-existing condition. The Affordable Care Act also requires most insurance plans to cover chronic disease management and certain preventive services. Diabetes screening, obesity screening, blood pressure screening, and diet counseling are all covered without any out-of-pocket expenses or copayments even if you have not met your deductible. Weigh your health insurance options today by comparing free quotes using your zip code on our site!